The second in a series of posts about children's classic books available for borrowing from our school library. 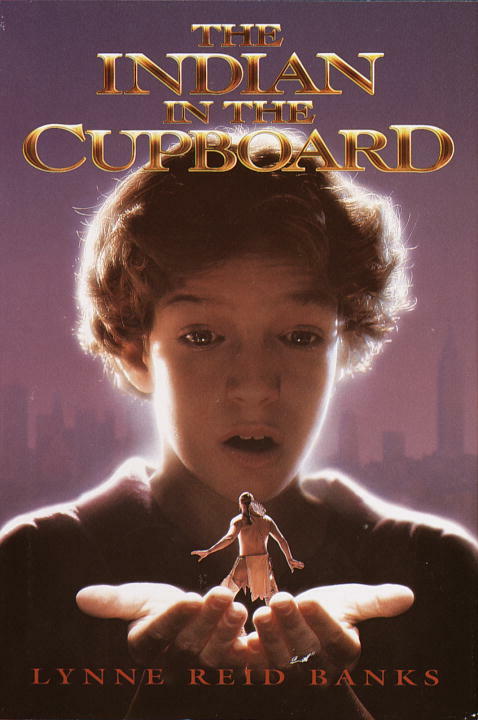 The Indian in the Cupboard was written in 1980 by Lynne Reid Banks, it is the first in a series of books about a boy whose toy Iroquois Indian comes to life. It was made into a movie in 1995. We have a copy of The Indian in the Cupboard in the Fiction section. The other books in the series, and the The Indian in the Cupboard DVD, are available for borrowing from Upper Hutt Library. Information adapted from here and here.